In 2005, I traveled extensively in Italy and created photographs of Medieval and Renaissance gardens and interviewed gardeners, garden curators and Professors of Botany. I am intrigued by how 15th century gardens are viewed in current society, how the archival plant collections are preserved, and how conservation and fashion in garden design have a contemporary currency, due to the loss of the world’s species. Associate Professor Cathryn Shine is Dean of the Faculty of Creative Arts, University of Cantebury, Christchurch New Zeland. 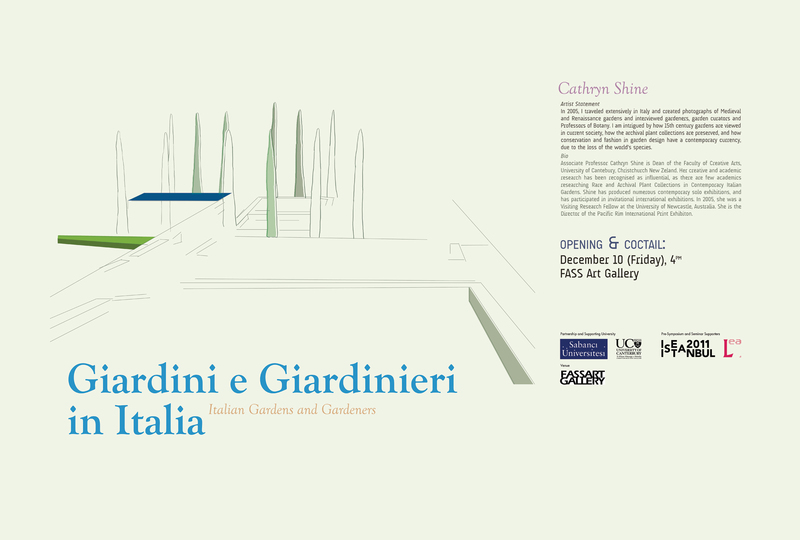 Her creative and academic research has been recognised as influential, as there are few academics researching Rare and Archival Plant Collections in Contemporary Italian Gardens. 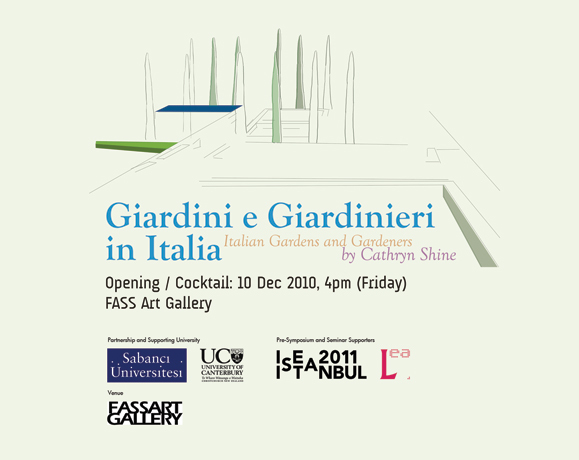 Shine has produced numerous contemporary solo exhibitions, and has participated in invitational international exhibitions. In 2005, she was a Visiting Research Fellow at the University of Newcastle, Australia. She is the Director of the Pacific Rim International Print Exhibiton.